Pre-owned and Closeout Gear for Sale! 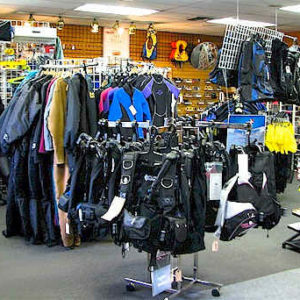 Lighthouse Diving Center has lots of closeout items and used gear for sale right now that has been acquired through trade-ins, purchases, customer returns, and rental releases. Safety is #1 with us. 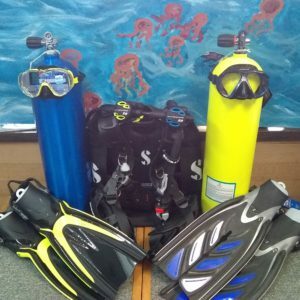 That’s why prior to selling, all of our BCDs, gauges, computers, cameras and wet/drysuits are inspected, cleaned, pressure tested and refurbished and all regulators are ultrasonically cleaned and overhauled by our certified technicians using original manufacturer’s parts. Most of the items are at the Lynnwood Lighthouse, but we can get them to our Seattle or Tacoma locations as well. Check back frequently for used gear updates!